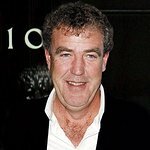 At the end of 2007 Clarkson became a patron of Help for Heroes, a charity aiming to raise money to provide better facilities to wounded British servicemen. 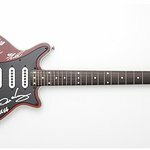 In June 2008, Clarkson stepped in as a celebrity drummer for Chipping Norton School’s Jazz Band, and then signed his drum for a charity auction. Clarkson often hosts and attends charity events, such as those for the Lewis Edmundson Appeal. Google trends for "Jeremy Clarkson"
We don't have any videos related to Jeremy Clarkson.